Practicality at its finest. 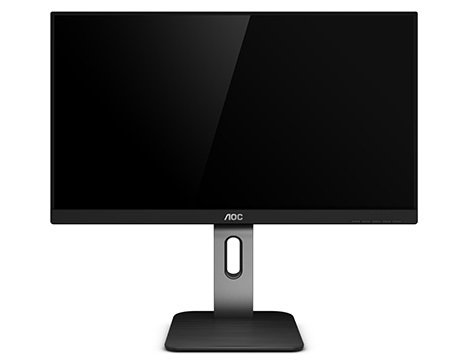 The 22P1 with its 21.5" Full HD VA panel offers vibrant colours and deep contrast even at wide angles. 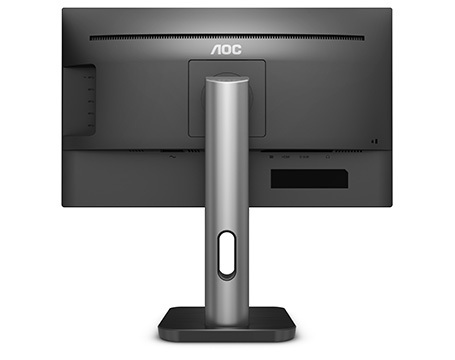 The monitor is easy to set up with 130mm height adjustment and a variety of connectivity options with VGA, DVI, HDMI, DisplayPort inputs,built-in speakers, and a USB 3.0 hub. • Experience superb picture quality with the advanced VA technology forvibrant, consistent colours and wide viewing angles. 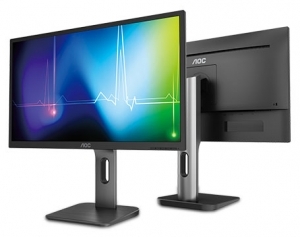 • Most LED monitors use PWM (pulse width modulation) to control brightness; the pulsing creates flicker that may cause discomfort, headaches and eye strain, especially in low-light environments. Flicker Free technology uses a smooth DC (directcurrent) backlight system. • The image performance engine can upscale Standard Definition(SD) sources to High Definition (HD) for sharper, more vivid viewing.